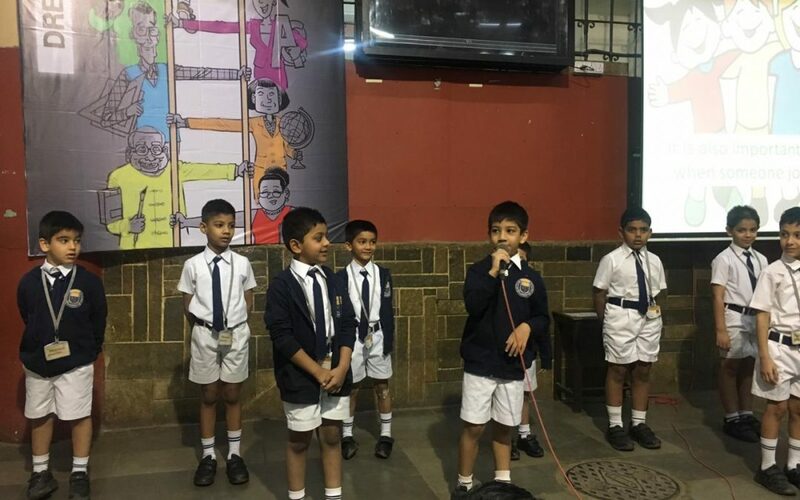 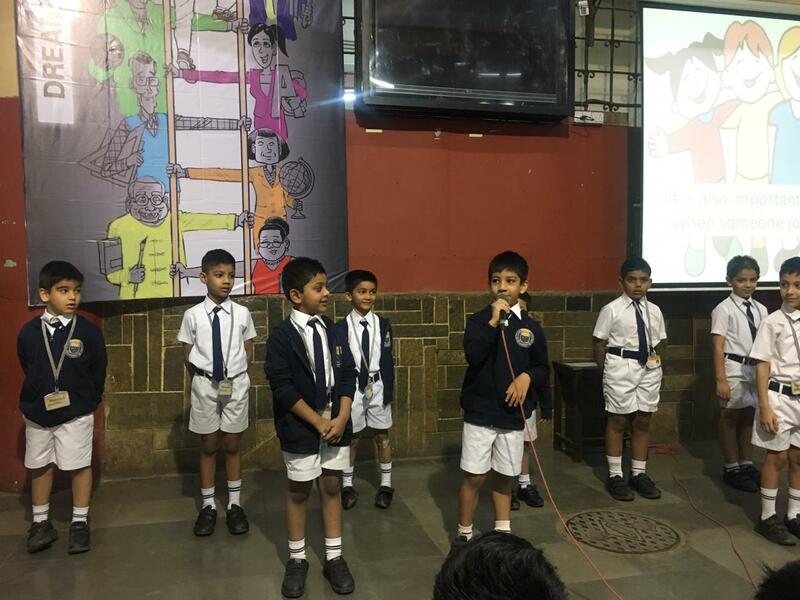 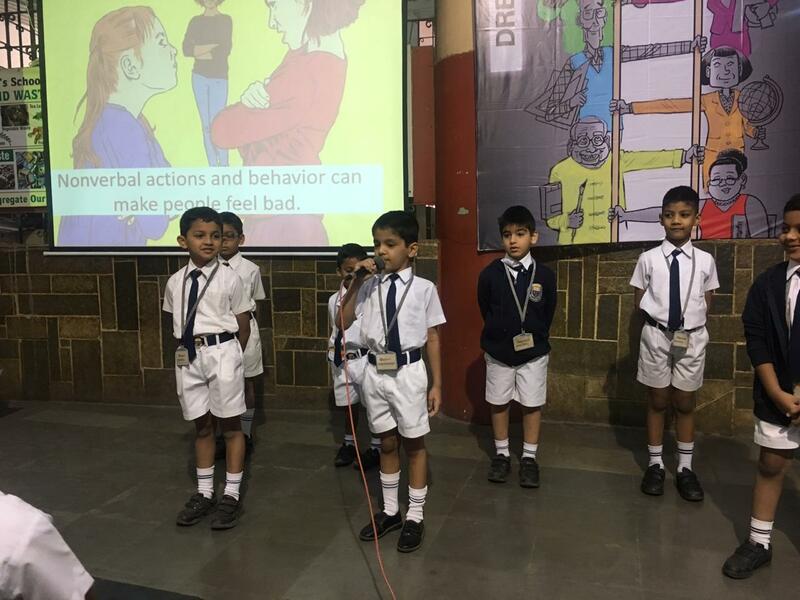 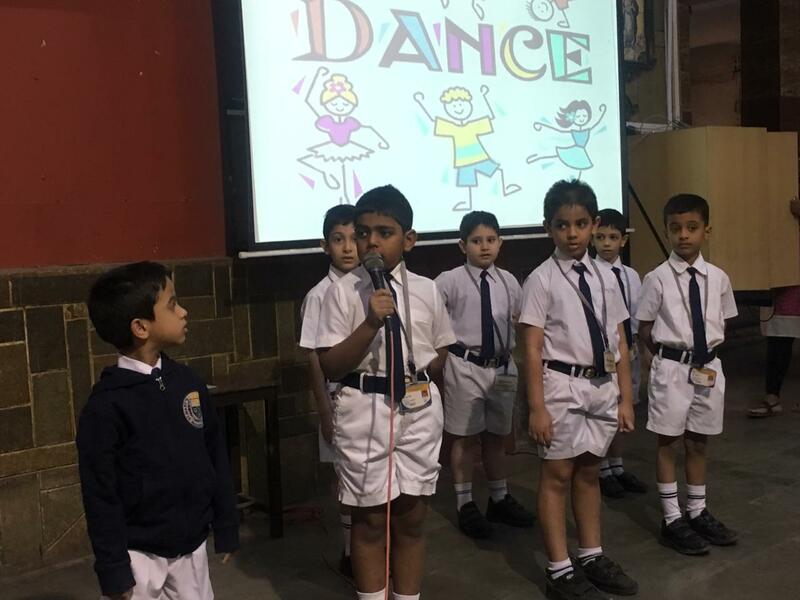 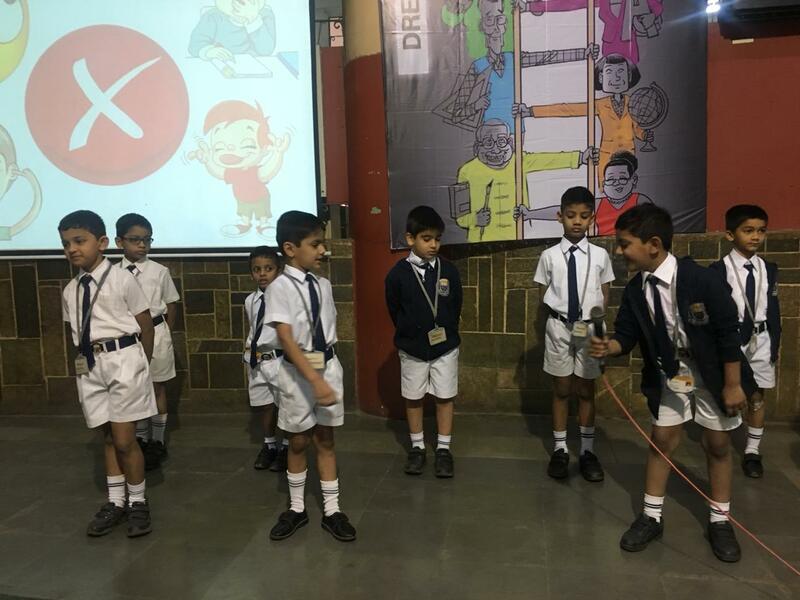 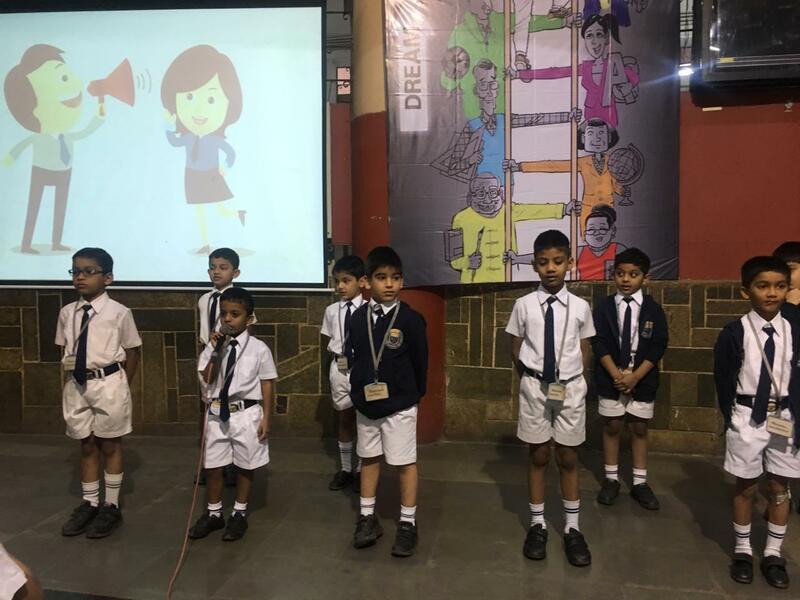 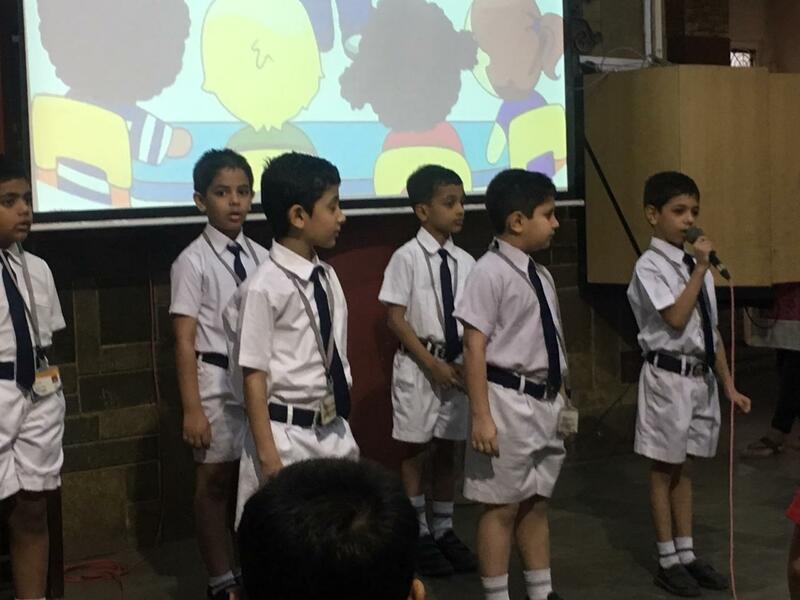 On the 30th of January,2019, the students of Class 1-2 presented the morning assembly on Effective Communication. 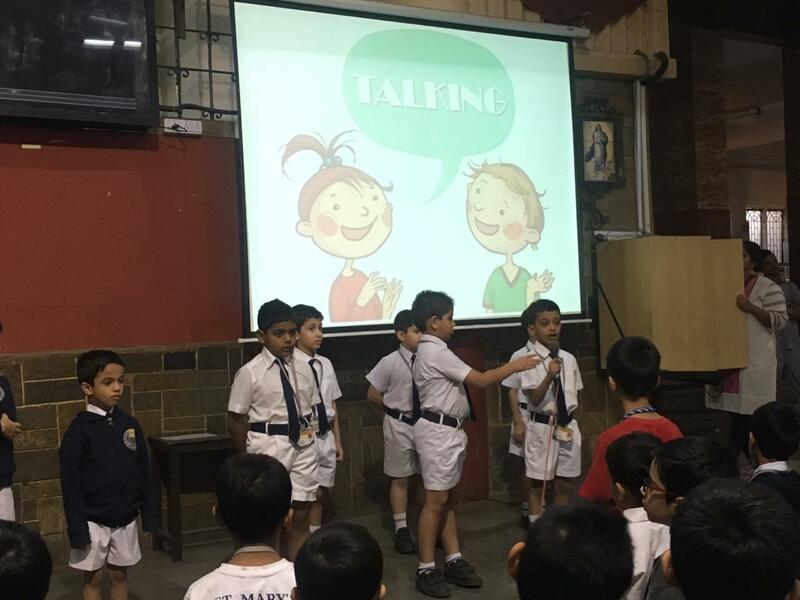 Being a good communicator is a necessary skill in today’s world. 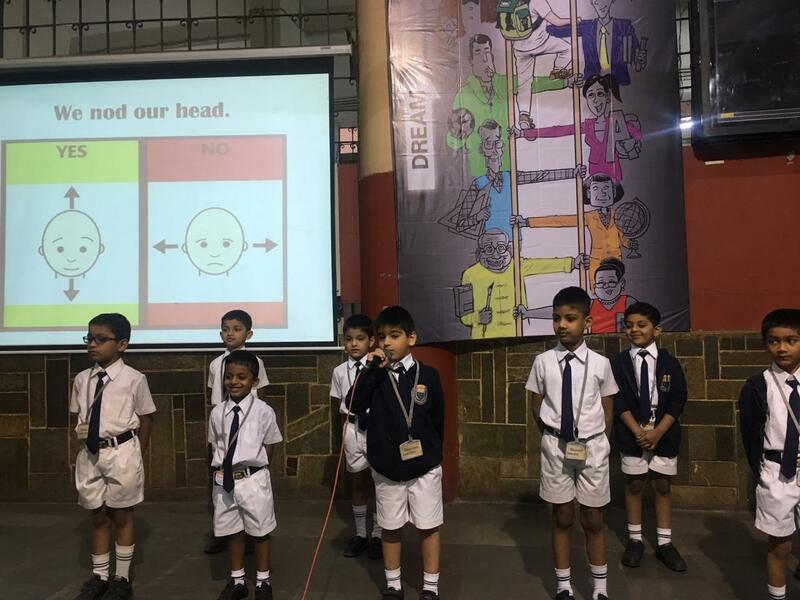 We need to learn how to communicate effectively and politely. 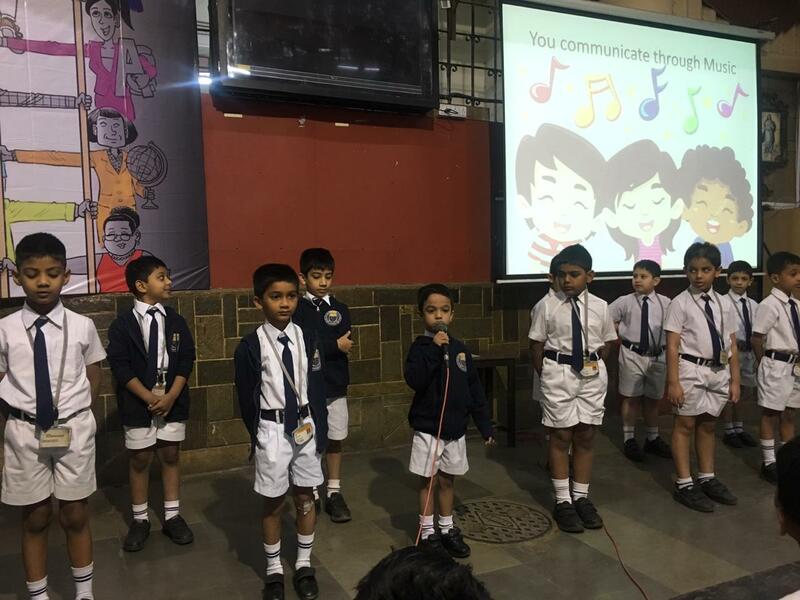 Good listening skills, self-control, use of good grammar, and sensitivity are all skills that once learned will equip us with the skills to build a successful future.